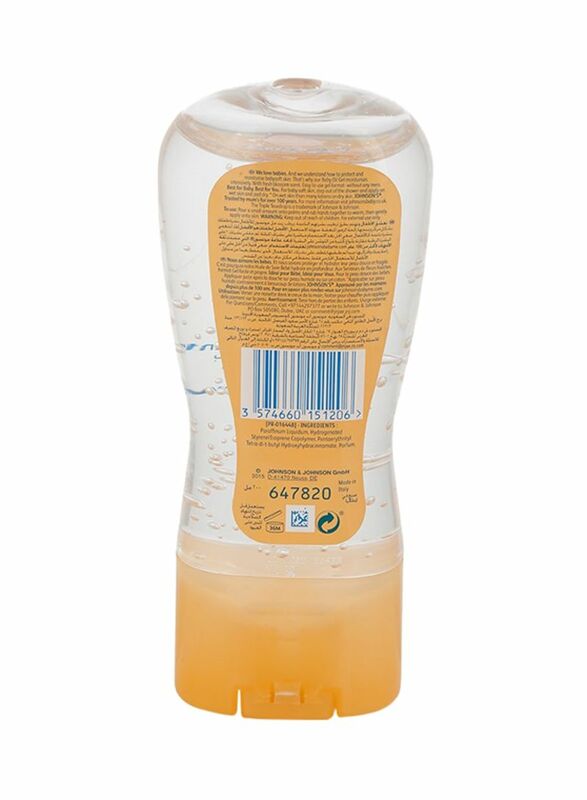 JOHNSON’S Baby Oil Gel provides a mess-free and long-lasting way to help nourish your baby’s skin. With a fresh blossom scent and enriched with moisturising Vitamin E and aloe vera, JOHNSON’S Baby Oil Gel intensively moisturises your baby’s skin by locking in ten times more moisture on wet skin than an ordinary lotion on dry skin, and leaves it feeling soft and smooth. 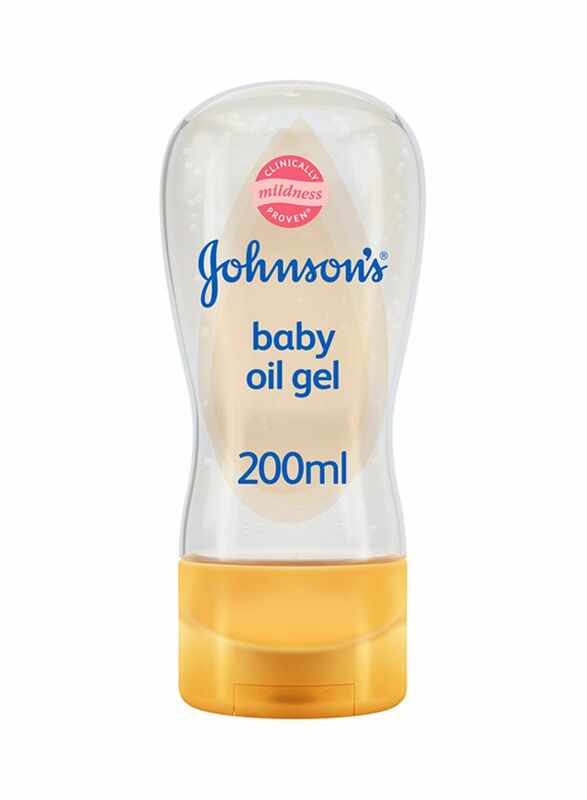 JOHNSON’S Baby Oil Gel is clinically proven mild and gentle for baby’s skin, and can also soothe and relieve dry, rough patches on adult skin. Pour a small amount onto palms and rub hands together to warm, then gently apply onto skin.